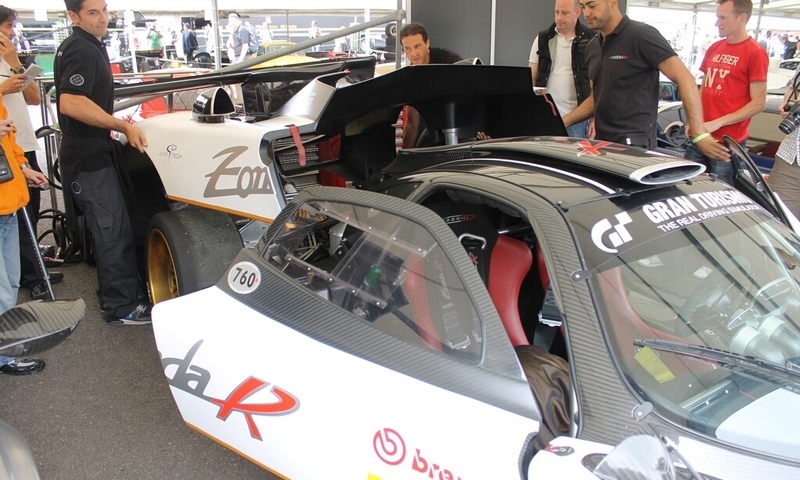 Pagani has revealed the 2012 Pagani Zonda R Evo at Goodwood Festival of Speed. 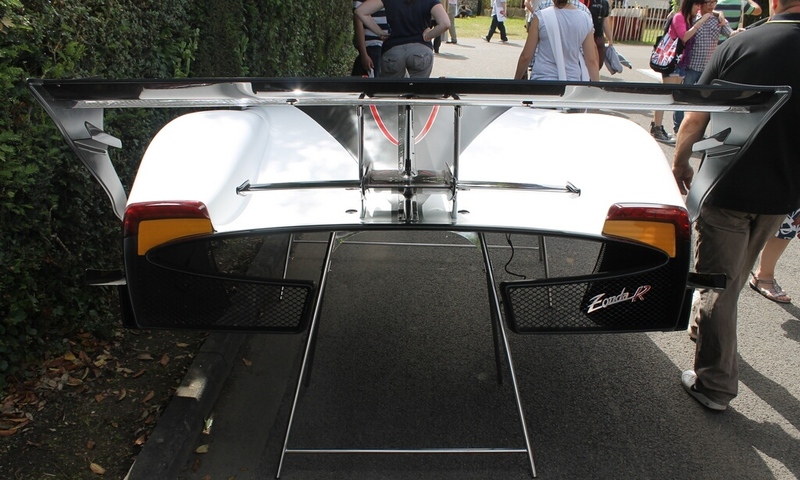 And below is a photo update the car. 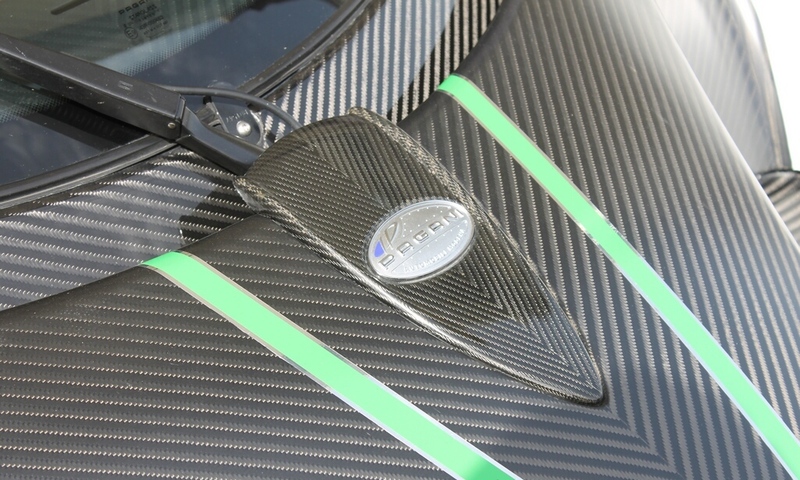 For more information, you can see in the 2012 Pagani Zonda R Evo Review. 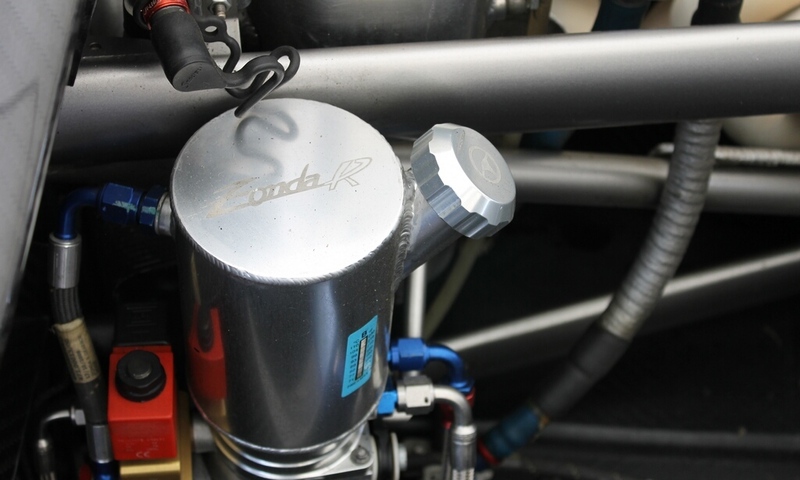 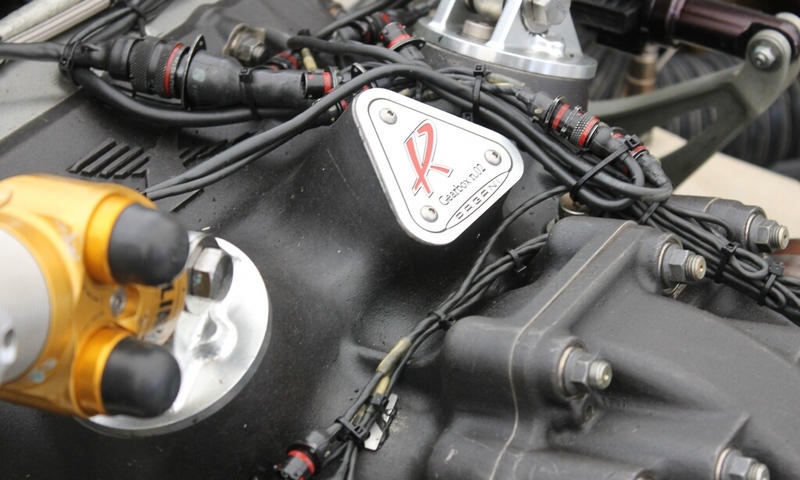 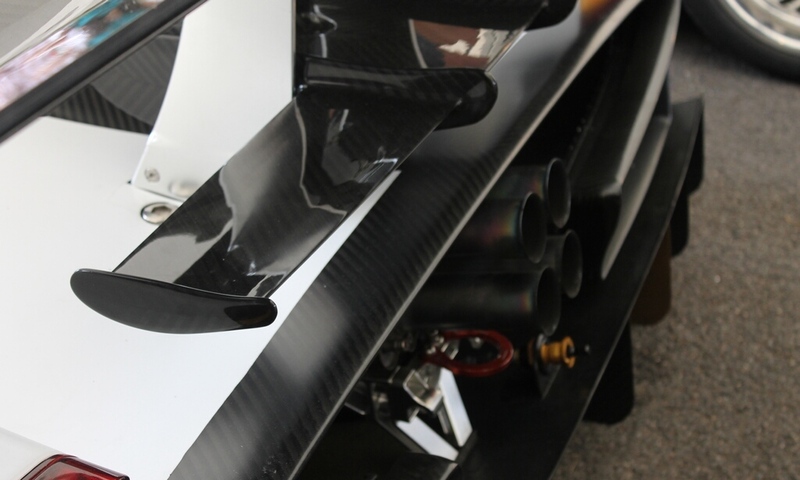 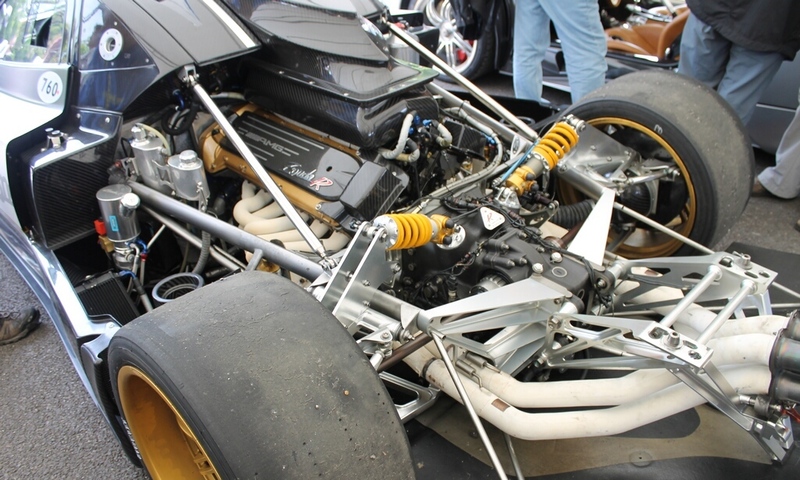 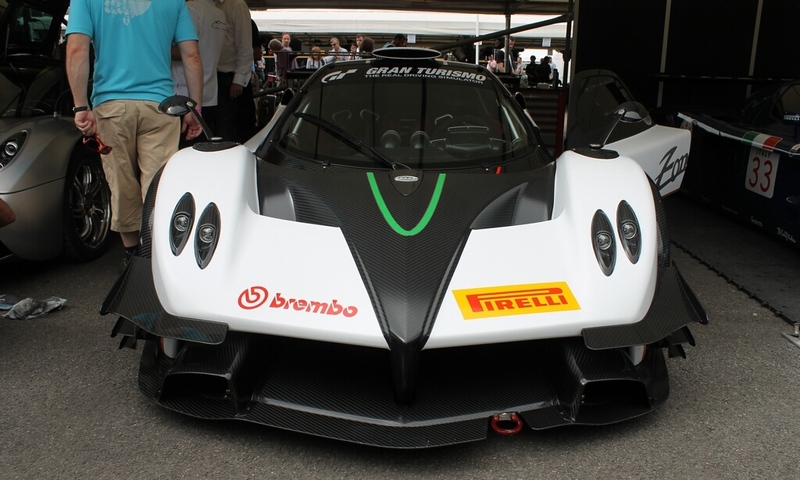 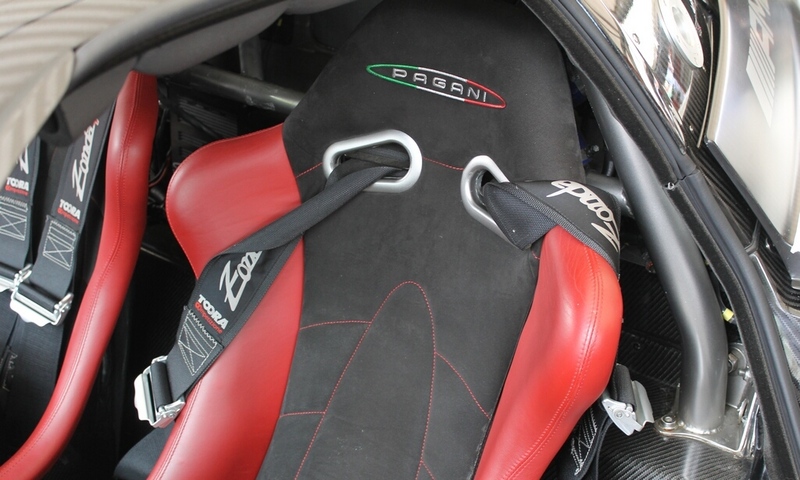 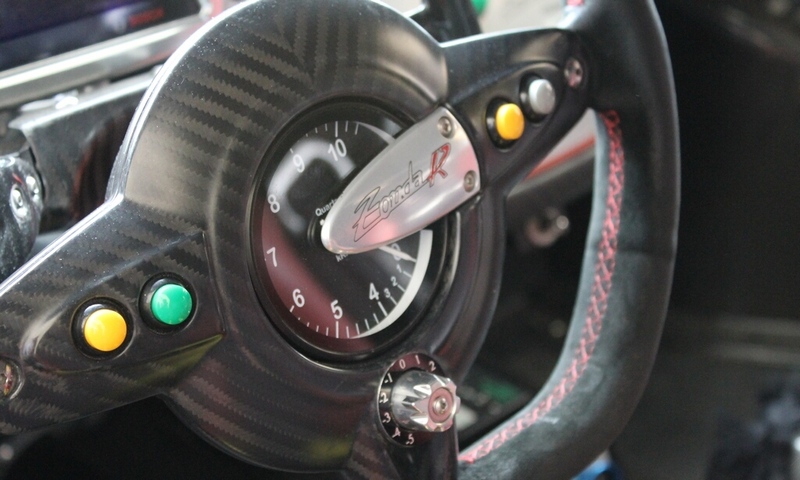 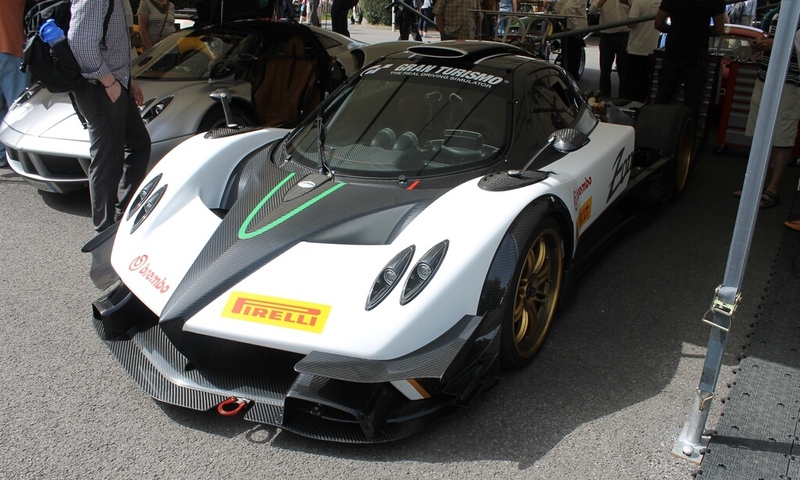 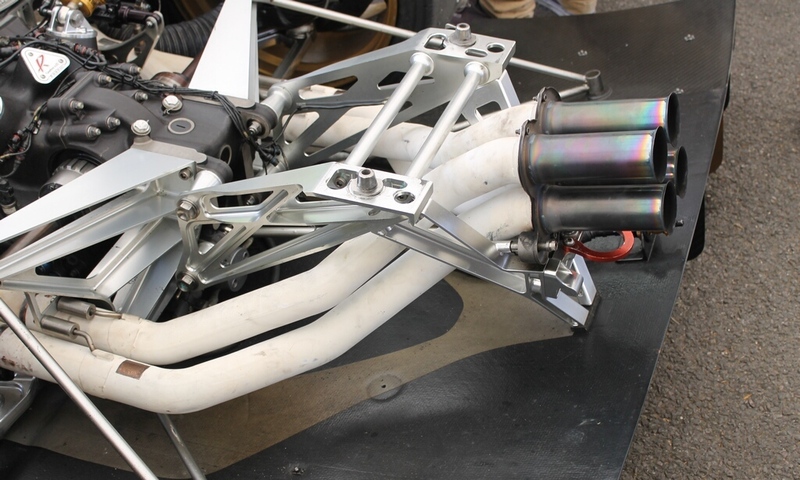 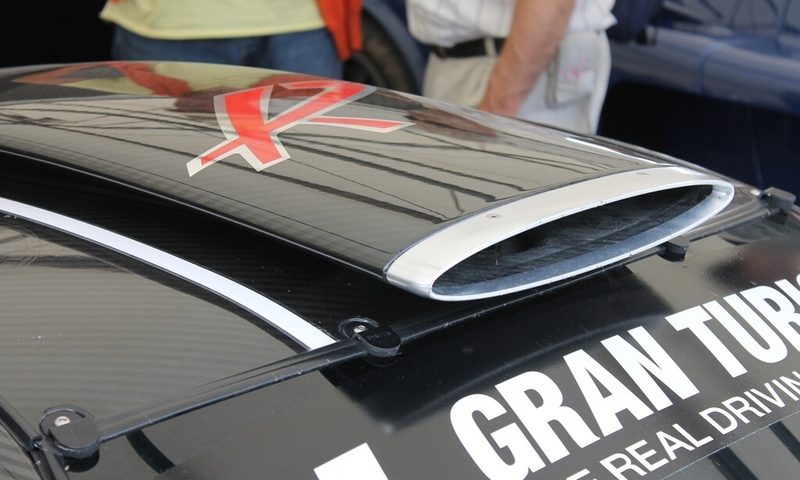 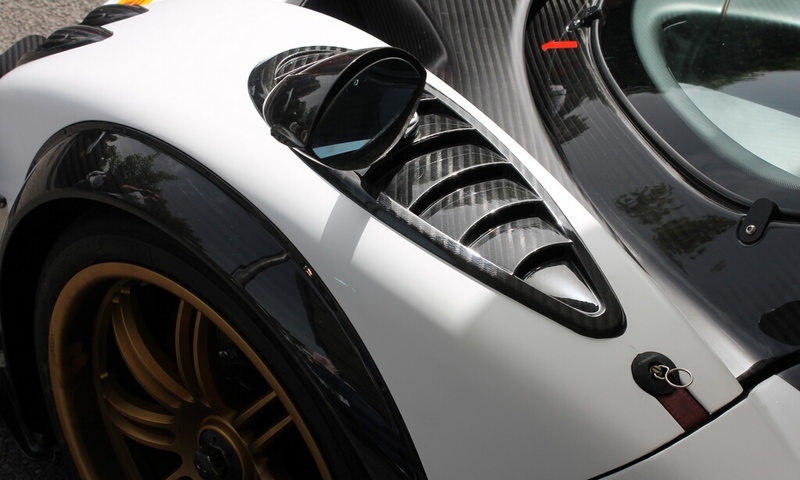 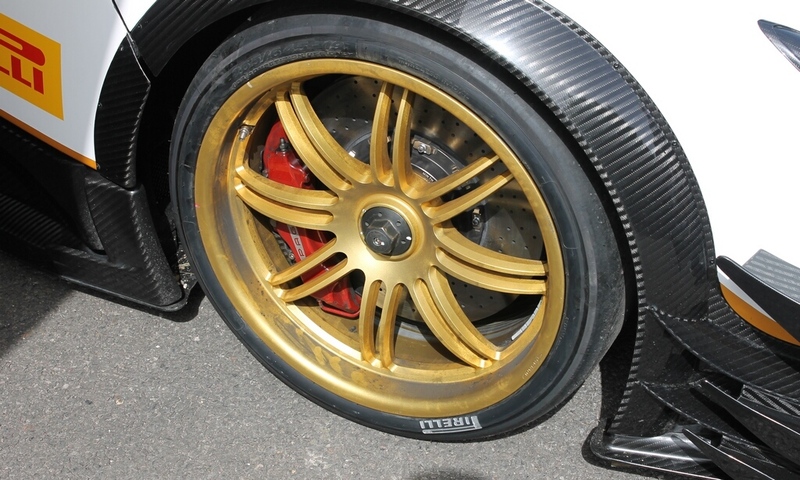 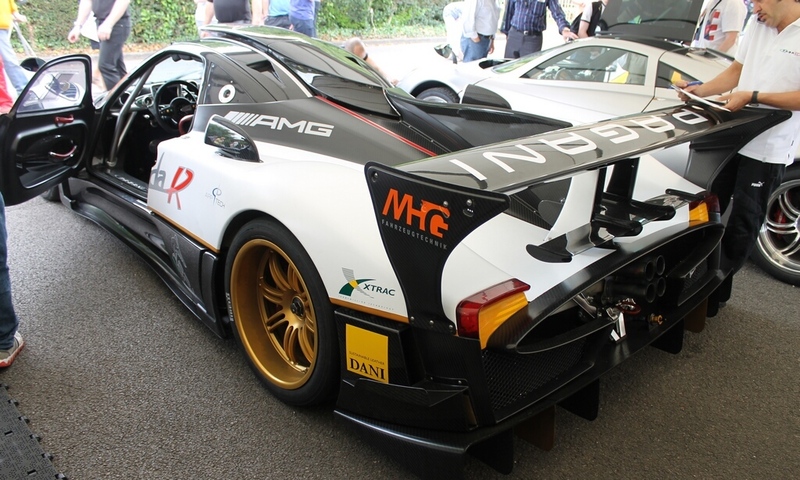 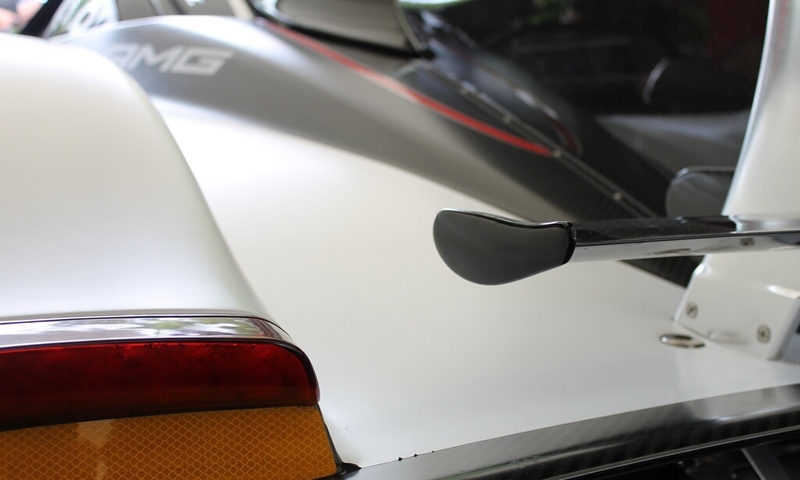 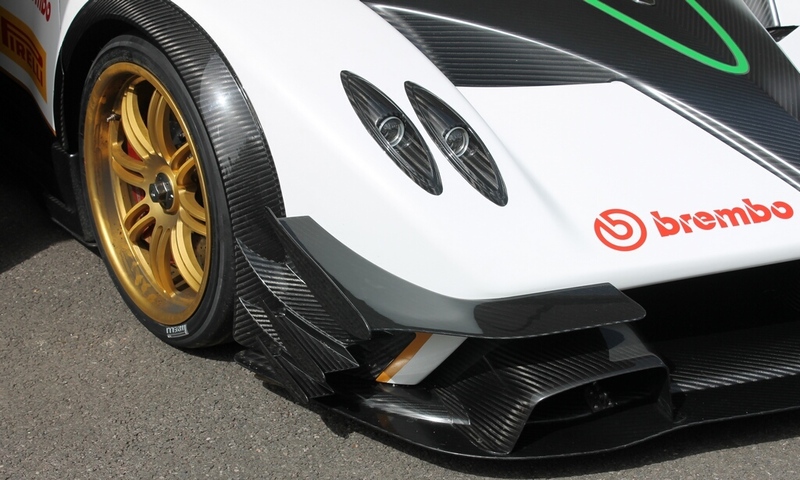 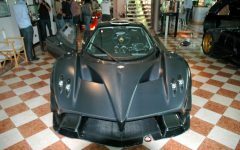 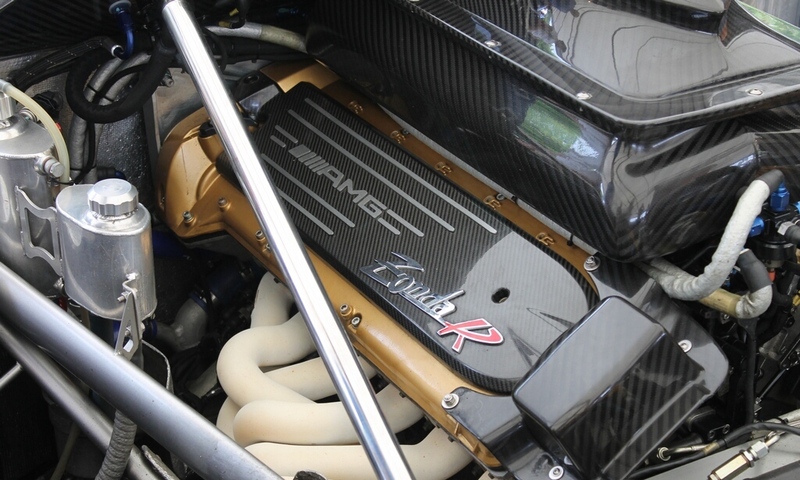 Related Post "2012 Pagani Zonda R Evo (Photo Update)"